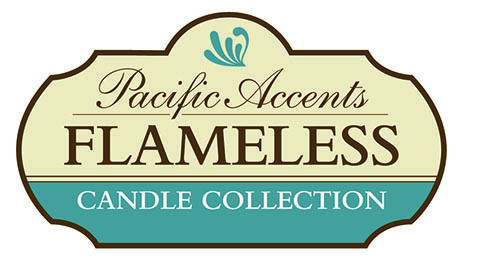 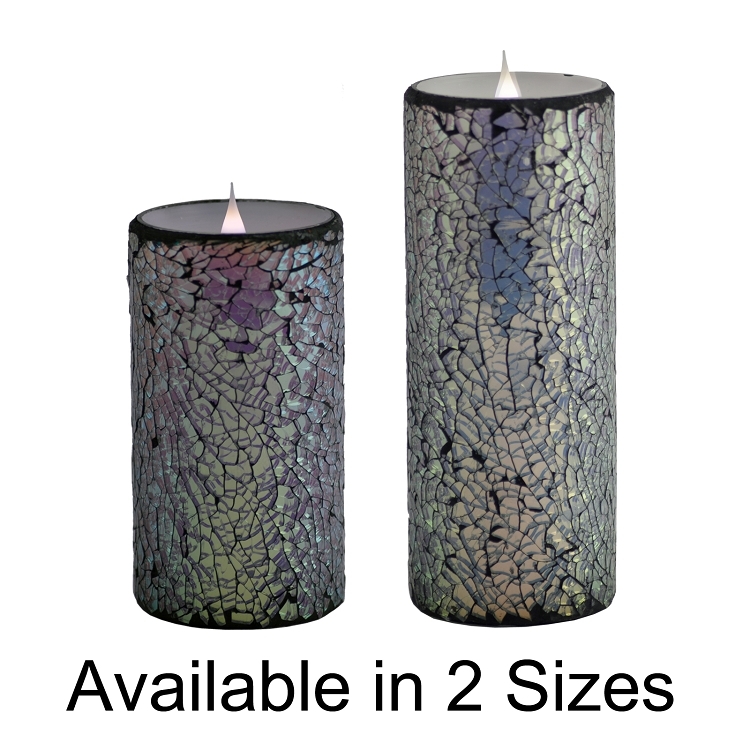 Solare by Pacific Accents introduces a whole new dimension in flameless candles with our Mirrored Mosaic Moving Flame Candles. 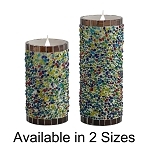 The candles feature our unique 3 dimensional, multi-colored realistic moving flame inside of a candle that is adorned with a mosaic mirrored design. 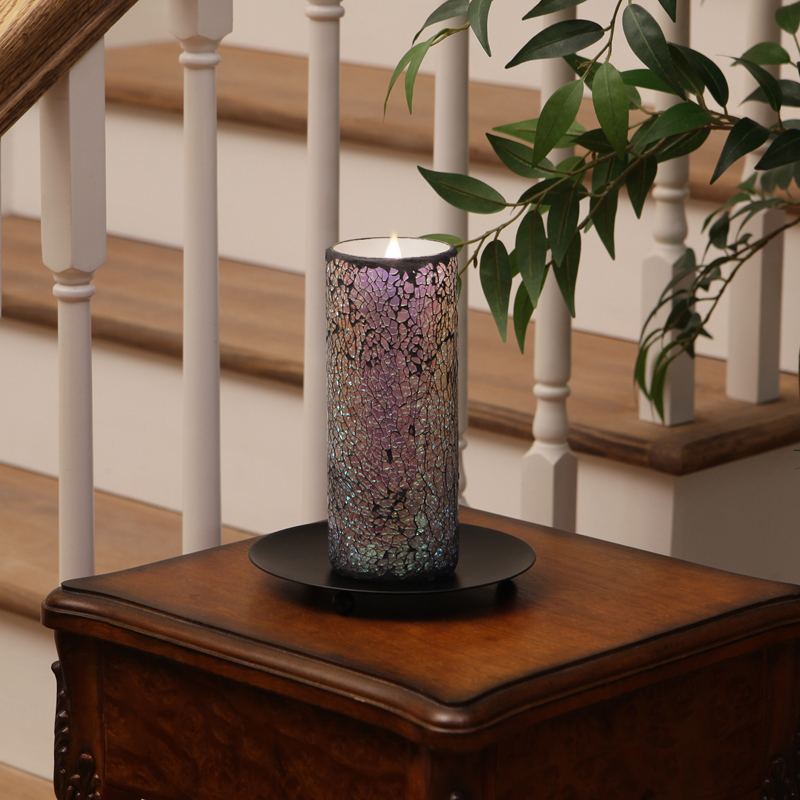 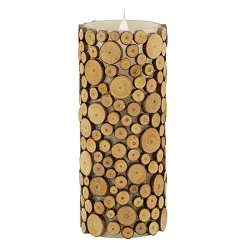 No other moving flame candles in the world combine the beauty and realism of Solare. 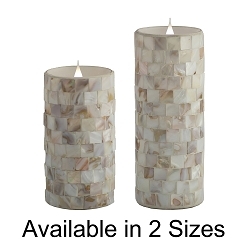 Each candle requires 2 Alkaline C Batteries. 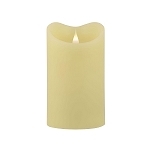 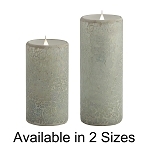 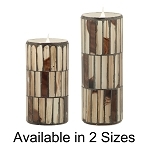 The candles are available in 3.25 x 6 and 3.25 x 8 inch sizes.